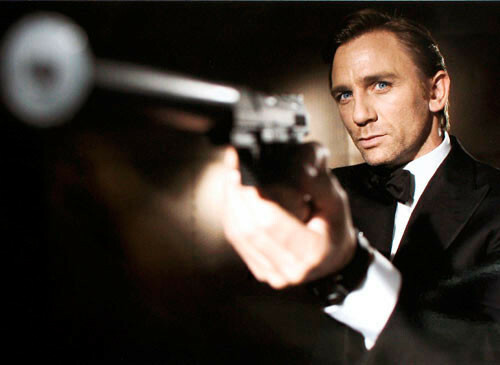 James Bond, one of the world’s best-loved spies with one of the world’s most unromantic names, was created at Ian Fleming’s typewriter in Jamaica in 1953. Since then, Fleming’s legacy has only continued to enthrall and entertain the world. With 14 original books, 23 films, and 3 books since Fleming’s death written by selected authors to preserve the Bond tradition, Ian Fleming’s estate is alive and booming. Not to mention, a collection of Ian Fleming’s books, manuscripts, and correspondence is allegedly to be available at a sale that could potentially amount to $1.5 million. How modest! Taking home an Oscar for one of the 5 nominations Skyfall is up for (Best Cinematography, Best Original Score, Best Sound Editing, Best Sound Mixing, Best Original Song) would merely be an added bonus. 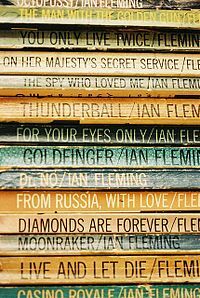 Interesting fact: Skyfall wasn’t directly based on any of the original or new Bond novels, only Fleming’s characters were in play. 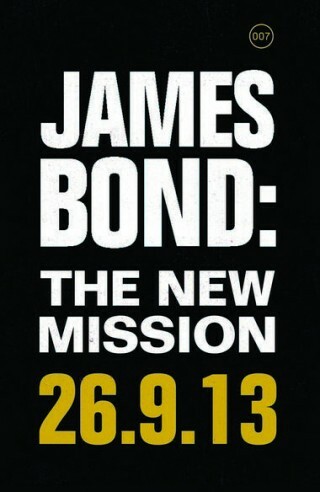 Be on the look out for the third official Bond novel, titled James Bond: The New Mission, anticipated to come out in September of 2013. William Boyd is the third writer chosen by the Ian Fleming Estate to write the next Bond novel, following Sebastian Faulks’ Devil May Care (2008) and Jeffery Deaver’s Carte Blanche (2011). I don’t think we’ll see James Bond disappear any time soon; his life on the page and screen are worth far too much. Which Bond books have you read and enjoyed? How do they compare to the movies?